First day of camp for the big boy today. It's a long day for him - 9 - 5 - hope he likes it! Need something to do with your little people if they are still home? This Get It Done Tip might kill 5 minutes of an endless summer day. 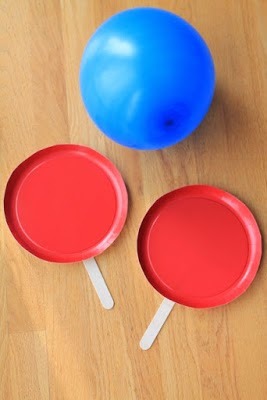 Balloon tennis! Went to visit my grandmother with the kids for a bit today then headed to a 2 pm party at Legoland for my big boy's friend. I wandered with my little two - who were in rare form - and shopped and we stopped for a bite to eat. It's 5:30 and we're finally home. Counting the minutes until bedtime! Our day kicked off with me and the three little men heading to my middle guys first ever soccer game at 9 AM. He loved it. Took all 3 to Musical Munchkins for my little guy. After lunch we took a walk to the field where my oldest had an end of season baseball pizza party. The baby cried the whole way because he shut the car door on his thumb. Now relaxing on the back deck while the little man plays in the sandbox and the big two are in the pool. Can't wait to take a shower and go to bed! Get it Done Tip - time to check out Pinterest to plan a festive dinner and crafts for your family's Fourth of July celebration! Hope everyone has a great weekend. 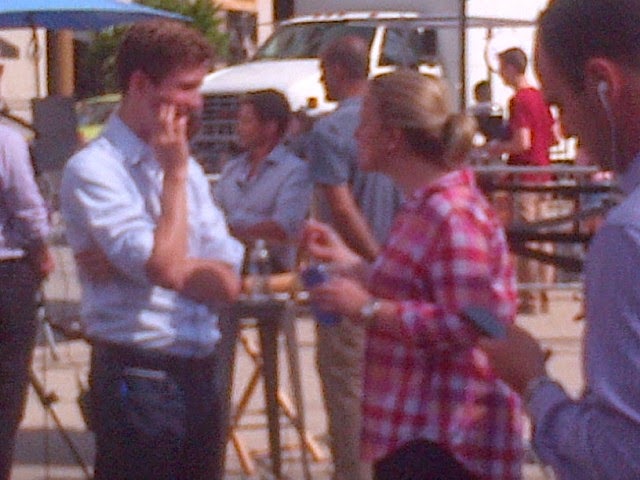 I just spotted Rob Lowe outside my building, so mine is starting off pretty good!! Worst camera phone on the PLANET. He is the blurry man sitting down in the middle back. Today's Get It Done Tip is to google the Apple IWatch which is coming to the market in the near future. Not only does it have the fitness capabilities of a Fitbit, but it also will have capabilities to store/scan coupons, banking transaction so you don't have to use cash and tons more. WOW. Tons of amazing timesavers!! Get It Done Tips for dinner! Found these slow cooker recipes for hot Summer days posted on Chow's Facebook site. Enjoy! Get It Done Tip for the day is a reminder to order your summer prep school books! I have been using and really like these "Get Ready For <insert grade>" workbooks. 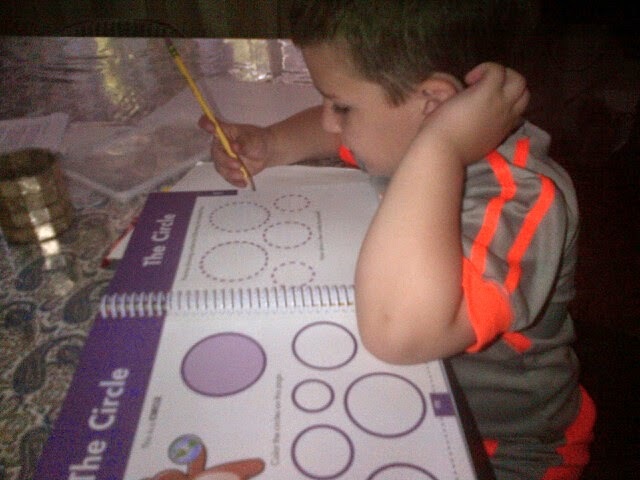 My soon-to-be-preschooler already started on his book and he loves it. My older one, not so much -- but I'll force him! Also, for documentation purposes I have to note that my middle one yesterday came in to tell me gravity is holding him down on earth. I said "yeah, you're right - good job". He said "when I jump I come right back down" and then proceeded to demonstrate. He then looked at me very seriously and said "does santa claus have gravity around him?". OMG - he is too much! Thankfully I was quick on my feet and explained that Santa, like airplanes, can only go so far in the air because of gravity. This seemed to appease him! *Update: for the records - ended the day at uno's for my baby joe's friend's birthday dinner. They were too cute together! Thank goodness my big boy is better today! We hit up piano, a birthday party for his school friend and then visited a new magic store in Scarsdale called Hocus Pocus. I wasn't in the mood to cook so we went out for a quick bite to eat at Mickey Spillane's. It was packed with the World Cup game on. When we got the bill I pointed out to the lady that she didn't charge me for the kids and was pleasantly surprised when she told me kids eat free when the World Cup is on - cool! Oh! 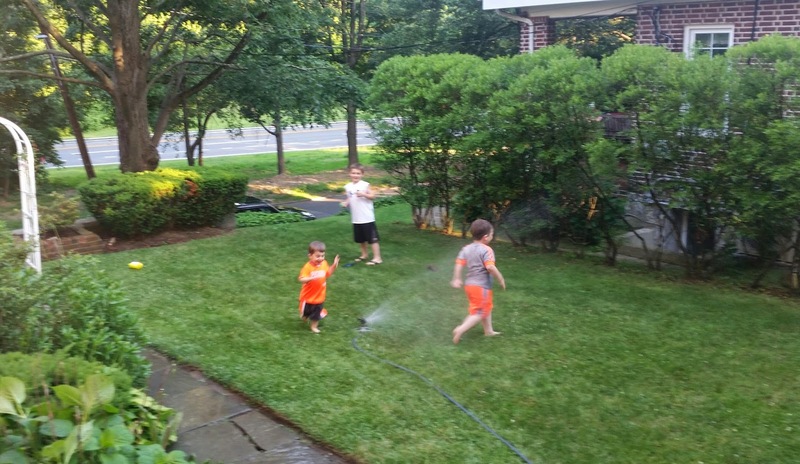 I almost forgot - there were also 2 unscheduled trips, fully clothed, through the sprinklers. Cancelled all of our plans due to day #4 of a sick big boy. Found out 9 kid in his class were out 3+ days too so it's going around. So, no piano concert or final baseball game or dinner with friends. Instead I took my youngest to musical munchkins. My middle one and I went out to return 3 bags of bottles and I picked up ingredients for lasagna (big boy's request). Ran over to drop off the gift card for the baseball coach from the team and then went to get my nails done. It's 5:55 and I am looking forward to relaxing the rest of the night. This day sucked. My oldest is still sick with a crazy fever. Ran to work and left early. Our new car got rear ended by some dummy who doesn't know how to drive. I am going to go to bed now. Need a break from posting! 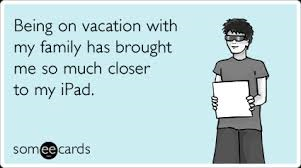 We're all set with our annual trip to the Jersey Shore this Summer - can't wait! But we're also mulling over a long weekend to Disney in the Fall too. Need to see the school calendar to see if there is a 1/2 day in October so they don't miss too much school. If you haven't made vacation plans yet here are some great Get It Done Tips from U.S. News and Reports -- highlighting the best places to take a family vacation. I have been to all but 4 of these places prior to having kids and agree my boys, once they are a little older, would love them. I saw this cool list of Summer activities to keep your kids busy on facebook and thought it was worth sharing as a Get It Done Tip. Enjoy! My oldest is home from school today with a fever. He went to doc and thankfully no strep. I went food shopping with all the kids Sunday. 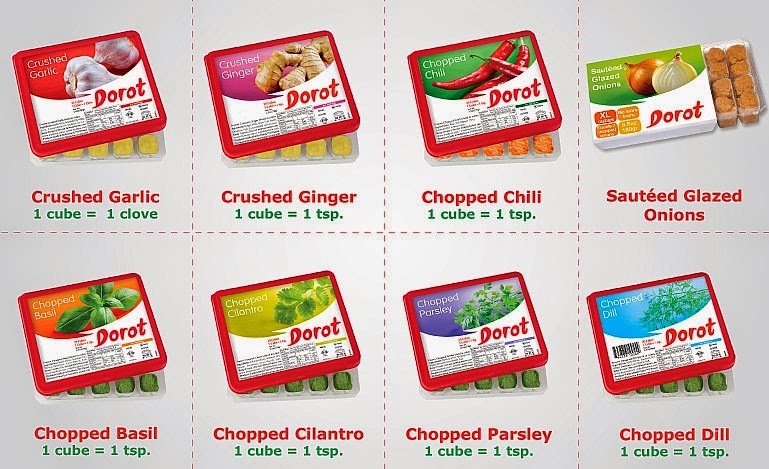 My oldest opened up one of the store freezers and pulled out a package of Dorot frozen garlic cubes asking what they were all about. On impulse I threw it in my cart figuring whenever I am in a rush skipping chopping garlic and smelling like it all day at work isn't such a bad thing. Used it this morning for a crockpot meal and so happy I did it. A time saving Get It Done Tip! Found this Get It Done Tip from All You Magazine (if you don't get this magazine you should -- it's chock full of great tips and recipes!). This article is all about things you can throw through the washing machine that might surprise you. I throw everything through the wash, so I can probably add to this list! For his nursery school moving up day I gave my middle son a panda bear -- can't stand stuffed animals, but he wanted this thing so bad. Of course I came home the other day to hear that his older brother spilled sauce all over the panda. So their grandfather tried to wipe it off and now he smeeeelllllssss (say in a 4 year old whiny voice to get full effect). Threw him (the panda that is) through the wash so he's good as new now. Even though he is still new. These kids destroy everything in record time. So washing stuffed animals isn't rocket science, but car mats? I didn't know that. Check out All You's full list here. Sent my husband to the Ritz for a massage today. Told him it was an 11:00 appointment. At 9:40 I realized I made a mistake and it was at 10:00. He was very unhappy with me. Before that happened, we woke up to my middle guy delivering a bowl of cereal on a tray for my husband so he could have breakfast in bed -- it was so cute. I took all 3 kids out in the morning for breakfast. They spilled my Starbucks all over the place so we had to go back and get a new one. Outside was a farmers market and they begged for a watermelon and honeydew so we picked them up and they became "family members". Juicy the watermelon in particular became a favorite and was carried all over the place today and I am forbidden from cutting him. Visited my grandmother quick with the kids after piano. 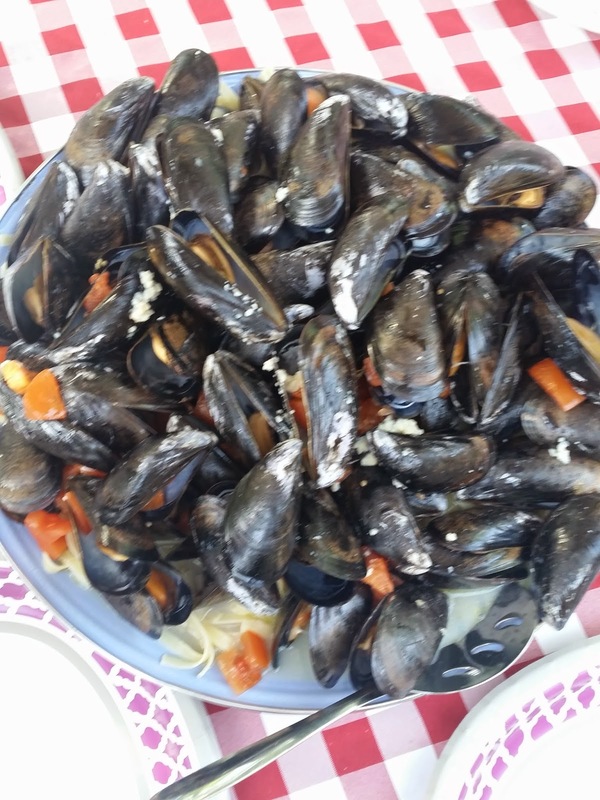 We then hit up Stew Leonards for clams, mussels and other items for our Father's Day cookout. Grilled in a big aluminum foil packet with tons of garlic, roma tomatoes and white wine. We ended with an orange creamsicle cheesecake -- something different. Have a banana bread baking in the oven. One more load of dishes to go and then off to bed -- which can't come quick enough for these kids....they drove me out of my mind today!!! So much fun last night, but paying for it today! Exhausted and barely functioning! We had baseball earlier today and now we're waiting around for a 3:30 birthday party for one of my son's friends. Looking forward to relaxing tonight! Oh Whole Foods....a beef recall? ick. Very perturbed by it, but not enough to take you out of today's Get It Done Tip because I had you on the calendar and don't have time to find a new one! Did you know Whole Foods has a food delivery option?! I had NO idea. Until last Sunday when I got to the store at 7:40 to find it doesn't open until 8 AM. So I had time to read all their posting on the door and found out they actually do this! Check out how it works here. Hope you all have a great weekend! I am going out with my friend tonight for drinks and am so looking forward to it!! The bottom left blue cardigan I love. Perfect for my freezing office and has a nice pop of color. The other items were 'meh. Top left isn't my style. Left middle I thought I would love, but didn't like it enough on -- neckline should be a little lower. Right middle looks like a carnival to me and I don't like the tie around the waste. 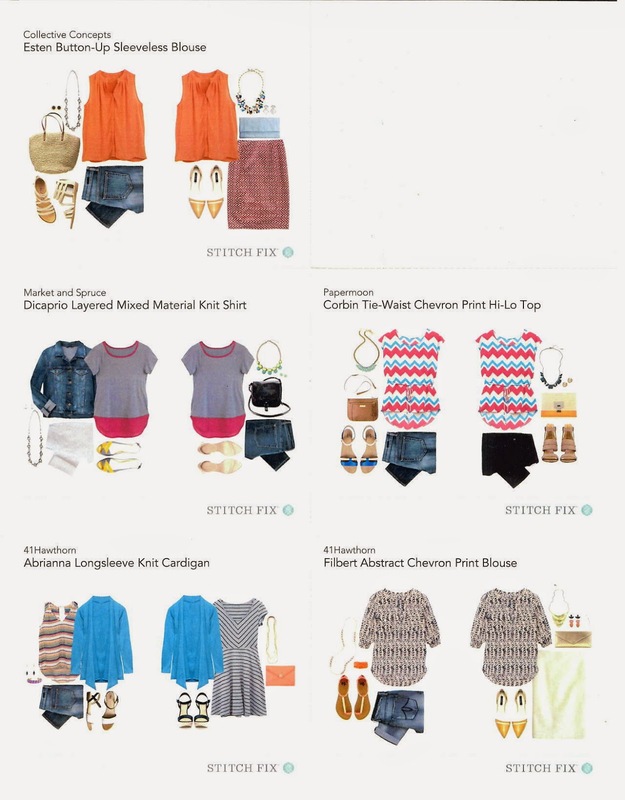 Bottom right is just awful -- stitch fix please stop sending me patterns!! These kids kicked my #ss today. OMG. I had the day off since my middle son had his moving up day from nursery school. After I attempted to organize their clothes with the little two pounding on each other every two minutes. I finally strapped them in the car and drove around for an hour and a half until it was time to pick up my oldest son to keep them away from each other. Home for dinner and a quick trip to Coldstone for a special treat. They begged me to take them to the park and I caved figuring it would tire them out, but it's 8 pm and their energy is still off the charts. I found these Get It Done Tips to help new and tired moms fake awake with some beauty tricks. My eyelash curler already arrived from amazon. ;) Enjoy! Freeze lemon juice with some zest in ice cube trays and drop it in with vegetables or pasta dishes for a burst of citrus. I always seem to have extra lemons so will definitely try this. Freeze leftover wine for Sangria. 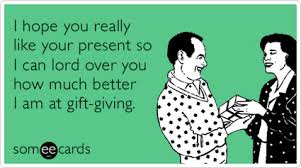 "Never forget a birthday again with Gifta.com. Set reminders for anniversaries, birthdays, weddings, holidays and more. Once you’ve added important dates for your loved ones, you can shop through the site to find them the perfect gift. Stumped on what to give? The shopping service also offers suggestions on new, unique products based on each person’s interests. - See more by clicking here." My husband took the big two to piano and I went with my little man to BJ's in prep for my sister-in-law's birthday dinner. It was a beautiful day to celebrate. Kids played in the pool. We grilled london broil, peppers and onions, mushrooms, potatoes and had a big salad. 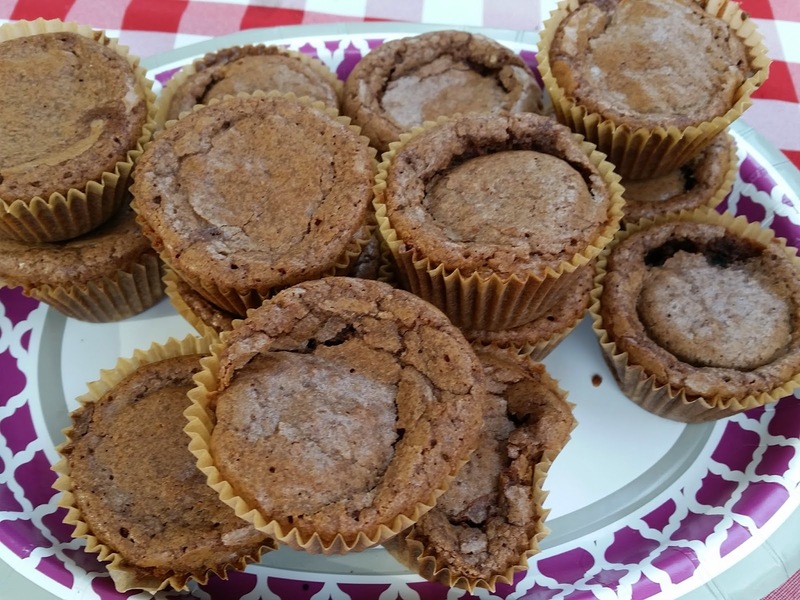 We topped it off with cake and these Peanut Butter Oreo Brownie Cupcakes. Someone posted them on facebook and they looked so easy and interesting I had to give them a try. They were pretty good. It's 11:05 and I was drifting off to sleep when I realized I didn't post! So here I am with a quick update. Birthday parties today for 3 great kids I adore. First off an ice skating party for twins and then a lego party for my son's other good buddy. We ended the day staying at our friend's house (who had the lego party) for a barbecue. I made peach sangria and had to go home to make a second batch it was soooo good! Barbecuing this weekend? I found this great Get It Done Tip -- follow this link to find a collection of summer sides and salads from foodnetwork.com. Looks like it is going to be a beautiful weekend here in NY. 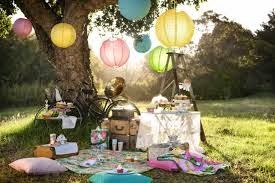 I found this Get It Done Tip from epicurious.com -- portable picnic foods! Whip up some of these goodies and take the kids to the park to enjoy the weather! Between work and family who has time to have a green thumb?? Not me, but I still want my backyard to look nice which is why I love this Get It Done Tip! 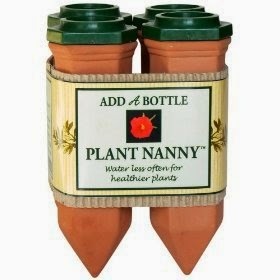 Plant Nanny Stake is specially designed to release just the right amount of moisture into the soil. You create the water reservoir by filling an empty wine, water or soda bottle with water and attaching the included, drip-free, threaded adaptor. As the soil begins to dry, the device slowly releases more water (through gravity/diffusion). My Aunt sent the note below to me about cooking ribs in record time. I am going to try this soon. A speedy Get it Done Tip for summer dinner! Made these ribs last week. Cuts the time. You simmer the ribs (no flavor lost) in salted water (brine) for 15 minutes. And then use your gas or charcoal grill. Grill for 15 minutes turning often. It was unbelievably good without spending hours. I did the hoisin-coconut glaze on the grill or use your own sauce. You'll love it. And what a time saver. I had corn and arugula salad on the side. My Aunt was emailing me the other day about how ground meat has been in the news quite a bit due to contamination. She suggested this Get It Done Tip to grind your own meat. Not only is it fresher, it will likely yield a better tasting and more tender burger, meatloaf, etc. Read more here. Went food shopping with my littlest man at 8 AM and my husband took the big kids to piano. When they got home I took my big boy to a 10:30 birthday party to see Godzilla. Rest of the day I spent prepping dinner for today/tomorrow, laundry and made 3 loaves of chocolate zucchini bread for the kids to snack on. They love it. Here's the recipe.